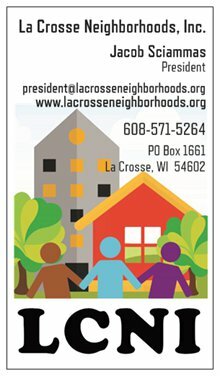 La Crosse, WI (October 10, 2018) – The La Crosse Neighborhood Associations are proud to announce the 2018 selection for two awards: the Sara Sullivan Award, given annually to a La Crosse resident in recognition of outstanding leadership and exceptional contributions to neighborhood revitalization; and the establishment of a new annual award, the Jerilyn Dinsmoor Award, in recognition of outstanding teamwork and exceptional contributions to neighborhood revitalization by a group or organization. The public, press & media are welcome to please join us at the Family Social – Fall in Love with Your Neighborhood – under the Copeland Park Oktoberfest Shelter on Saturday, October 13th from 2-4pm to celebrate and see the presentation of these awards during a short program at 3:30pm. La Crosse Promise is the new 2018 Jerilyn Dinsmoor Award recipient. Jerilyn Dinsmoor began a diverse life of service and promoting La Crosse first through the arts and then through her neighborhood revitalization efforts. She brought her talents at a very crucial time and demonstrated fierce determination to get the non-profit organization, La Crosse Promise, off the ground. She made it her mission to achieve the seemingly impossible and reach for the stars, by first raising the funds needed for thirty, $50,000 scholarships and then by finding the “pioneers” who would take the first leap and build a house in neighborhoods that had seen better days. With her never-ending energy, creativity and skills as a teacher, Jerilyn spent countless hours working with potential homebuyers and other stakeholders on the benefits of reinvesting in our neighborhoods. Her passion to make something happen quickly inspired others in organizations across the City to join the team effort. Jerilyn passed away suddenly in August 2016, barely a year into the Neighborhood Program. She left behind a legacy as a champion of community betterment and education for all. It is fitting that La Crosse Promise is this year’s Jerilyn Dismoor Award recipient. Her imprint on the organization can be seen in many ways, including their successful teamwork with the City, neighbors, potential homebuyers, investors, and other community organizations. La Crosse Promise continues to grow as a non-profit organization working to economically transform La Crosse and improve the quality of life for all citizens through a strong commitment to education. This transformation is taking place through a scholarship program for families that build, buy, or renovate a home in select La Crosse neighborhoods and through the Future Centers’ career and education planning program for all La Crosse high school students. To date, there are twelve families occupying new homes and two families renovating homes in the neighborhoods. Eight homes are currently under construction, all qualifying for the scholarship. The impact is clear – more people are inquiring about the program and more are moving in and making these historic neighborhoods a great place to live again. 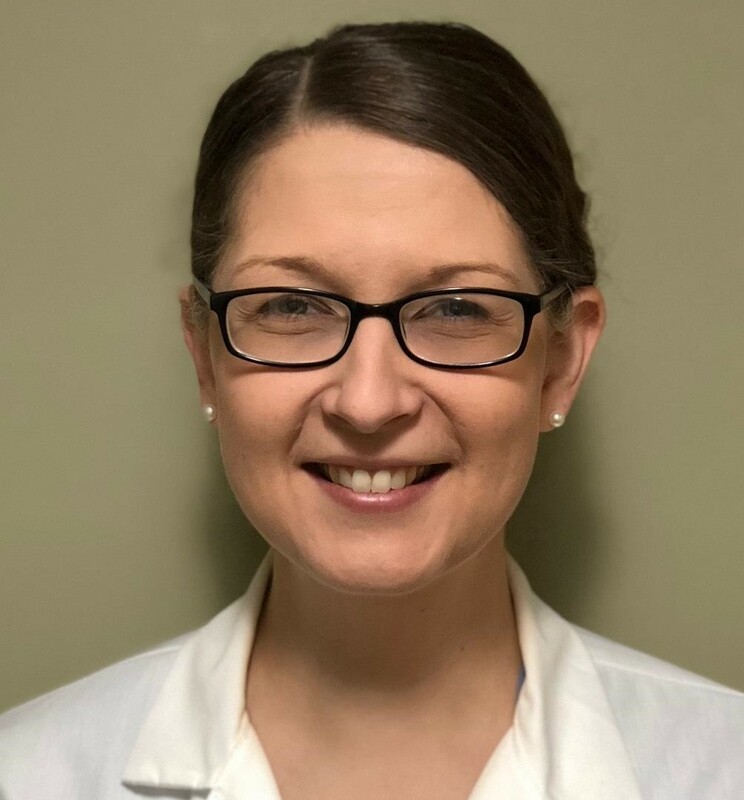 Angie Manke was selected for the Sara Sullivan Award because, in the words of her nominators, she embodies community service, from serving as a friendly face in the neighborhood to honoring her country through her military service. We wish everyone had a neighbor like Angie and the Manke Family. Angie is a dedicated mom, devoted clinician and committed community supporter. Angie not only volunteers much of her time to the Powell-Poage-Hamilton (PPH) Neighborhood Association, but also the Hamilton School and as a role model at the popular Poage Park. 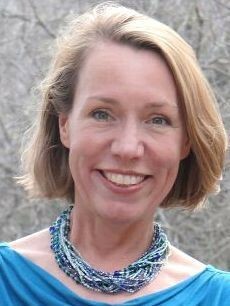 Angie serves as the Chair of the PPH Neighborhood Association and an active parent to her two children at Hamilton Elementary School. Angie volunteers countless hours of her time to neighborhood endeavors such as the monthly PPH meetings, fence art at Powell Park and Hamilton School, Movie Night in the Park, the sidewalk and crosswalk chalking for the beginning of school as well as Steppin’ Out in Pink, and securing funding for the popular Skate for Kids program at Poage Park. She is a welcoming neighborhood leader who encourages new residents to participate in our work. One of the most significant contributions Angie and her family has made to our neighborhood is the completion of the Little Free Pantry located outside Hamilton/SOTA Elementary School. Based on the concept of the Little Free Library, the pantry accepts food contributions from the community and allows participants to partake in the bounty anonymously, which is often a barrier to those in need. Our Little Free Pantry is the first of its kind in our region, proposed and completed by the Manke family. Angie not only dedicates her time to our community but also to our country as a Captain in the United States Army Reserve. With Angie’s leadership and vision for the PPH Neighborhood, so many more projects have been completed. Angie gives her time and efforts freely. If each neighborhood in the city of La Crosse had their own Angie Manke, the possibilities would be endless. Previous Post:2018 Fall Family Social – Fall In Love With Your Neighborhood – JOIN US!